An Alberta man used quick thinking and nimble reflexes to fight off a massive grizzly bear using an empty hunting rifle. 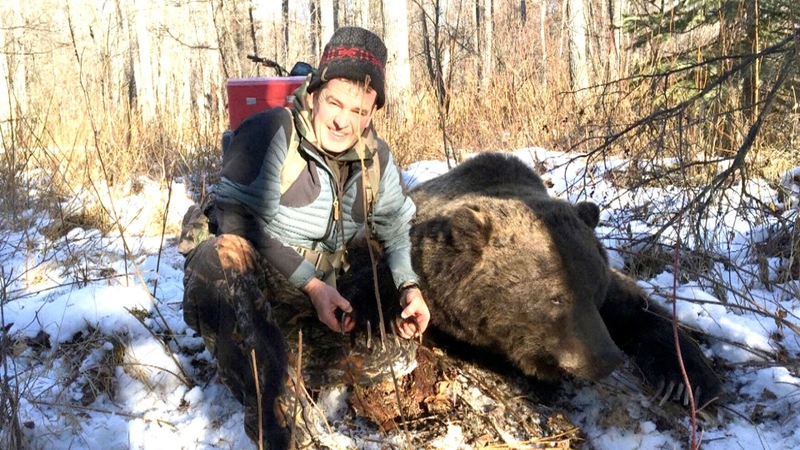 Rick Hollingworth, of Valleyview, Alta., said he was hunting for elk with his cousin on Nov. 13 when they came across an 800-pound grizzly bear. Hollingworth, who is a champion jet boat racer, said the bear started to charge at them, leaving him little time to prepare his gun. "I was able to get three shots off straight from the hip," he told CTV Edmonton. "The last shot, the bear was probably no more than two feet from me. I had to duck out of the way; he tried to swipe at me as he went by." He said the bear went around a tree, and then charged at them again, but this time his weapon was empty. Facing limited options, Hollingworth says he ended up shoving the gun’s barrel into the grizzly's mouth to joust the bear back. Marks left on the barrel leave a chilling reminder of the animal biting down. "All I had was an empty gun. He chewed on the end of the gun barrel for a few minutes, well it felt like a few minutes, but it was probably a couple of seconds," he said, adding that he was eventually able to get a single shot into the animal, once it backed off. "With a lot of hollering and the gun barrel, I backed him up and I was able to put the final shot in him that saved one of us from getting eaten." Alberta Fish and Wildlife confirmed that the shooting was in self-defence, and that the animal was held back with the barrel of the gun. But they said the bear eventually wandered off and died. Meanwhile, Hollingworth credits the skills he's developed as a jet boat racer for helping to save his life. Skills like speed and focus helped him win the jet boat world championship this past summer, and they also helped him when he faced the bear. "It definitely helps; adrenaline takes over and you need some quick reflexes for jet boat racing," he said. Rick Hollingworth fought off a massive grizzly bear that charged him and his cousin while they were hunting for elk. 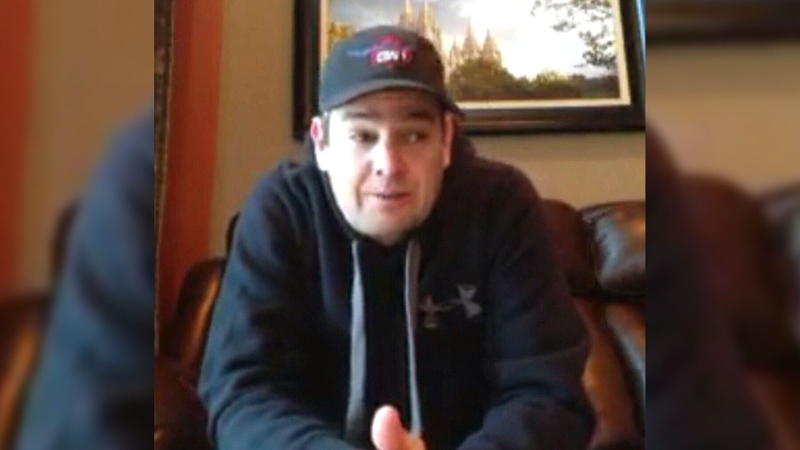 Rick Hollingworth speaks to CTV Edmonton, Nov. 24, 2015.